You have to undergo drivers ed in las vegas before you get a driving permit. Depending on where you live, you can easily complete the driving education class online in a licensed private facility, with your guardian or parent or within your school. 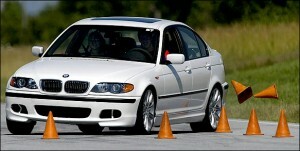 Most of the courses combine reading, watching videos, practicing driving in a simulator and taking quizzes. 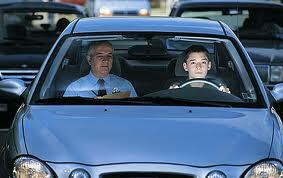 Most drivers ed classes require students to read driving education textbooks. The Students have to spend half of their learning time sitting in a classroom taking notes and also reading on topics that include the state law, signals, traffic signs and defensive driving, driving etiquette, and dangers related to driving when intoxicated. There are programs that require each student to complete a questionnaire or quiz after completing each chapter for them to demonstrate learning. The quizzes are either open book or closed book, and they can also include some other topics on other class activities outside the textbook. Class discussions highly differ from school to school, but you should expect a teacher or a staff member to conduct a discussion on the core driving concepts. For example, after you have watched a video as a class, the instructor should conduct a discussion to ensure that all the students have understood the video salient and the instructions. In driver education classes, films are the commonest form of media used although there are some schools that creatively incorporate some video games, magazines and even music. 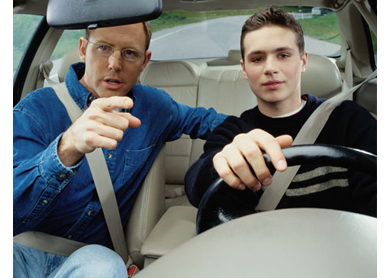 Most driver education classes need students to watch films related to driver safety and also driving while intoxicated. Mostly these videos show disturbing car crashes close-ups and sustained injuries as a result of driving while intoxicated. There are some driving education classes that offer a chance for students to practice their driving in a simulator before taking to the road or as an addition to the hours that they spend on the road. However, a student may also substitute four hours simulator time for an hour of outside driving time. How long is the driving time? 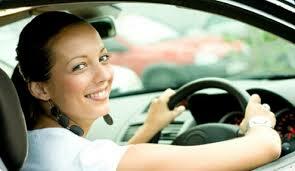 If you are looking for a driving instructor, there are some things to know. Cost should not be a top consideration. These are ten qualities you will find with keendrivers. These qualities ensure that your lessons are a success. This is a must for instructors. You need a person that can accommodate your mistakes. Remember you are learning and making mistakes is part of the learning process. Your instructor should act professionally. He or she should always arrive on time. The instructor should be in a right state of mind. He should not be drunk or be smoking when teaching you. 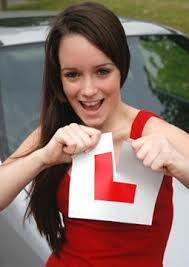 You have paid for your driving lessons. Therefore, it is good to have an instructor that arrives on time. It will be quite frustrating if you have an instructor that always arrives late. You need to save money. Therefore, you may e paying for the lessons in advance. 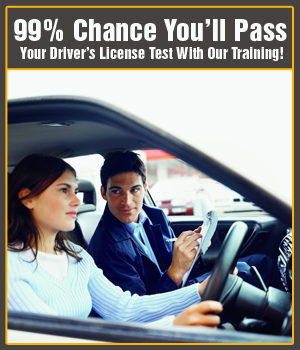 Your instructor should be a person you can trust with advance payments. The instructor should be able to provide lessons after you have paid. This is a type of character that is positive. Avoid instructors that keep on changing their minds. You need an honest and open feedback on your areas of weaknesses and strengths. This will help you learn more. An instructor should offer you good balance during the lessons. If the instructor upsets you during the training, you will be left feeling frustrated and unhappy. There is a need for positive encouragement and reinforcement. A professional instructor is on lookout for methods to improve his or her performance. There are better ways of explaining things in new approaches to common problems. Remember the subject keeps on evolving and there is a need for instructors to be updated on current technologies. The instructor should be able to demonstrate this. Remember, you are clever and young. You opinions on various issues other than driving lessons should not matter. The instructor has controls. He or she should behave professionally to avoid running your emotions high. If this is the case, you may end up believing you have wasted your lessons. Long road trips can be exciting adventures with lots of great memories. To ensure your trip is fun and safe, it’s important to make sure your vehicle is road-ready. Before you embark on a long road trip, perform the following checks so you can focus on sightseeing and good times. Check your tire pressure with a simple tire gauge to ensure all tires are evenly inflated. You can find the recommended inflation on the door panel. And don’t forget to pay attention to your spare and jack. Double-check that your spare tire is properly inflated and in good shape. Also, locate your jack and make sure it’s appropriate for your vehicle. With so many moving parts, your vehicle depends on fluids in the system to lubricate it and keep it running efficiently. Make sure you replenish these fluids before embarking on a long car trip. 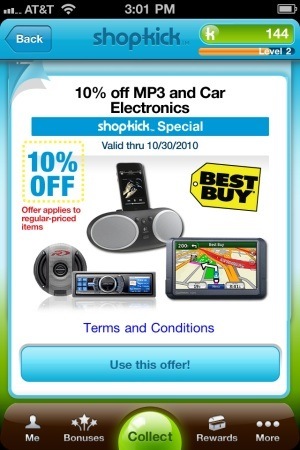 This will keep your engine, steering, and other systems functioning smoothly. It’s easier than most people think to check hoses and belts under the hood. Do this when the car is cold, meaning it hasn’t been driven in at least 30 minutes. Check hoses by giving them a squeeze. They should be springy, not squishy or soggy. When examining belts, they should look like new. If anything looks cracked or frayed, have a professional look at it. You may need to have these parts replaced. When it comes to driving, don’t discount the importance of stopping. Before you leave on a long road trip, pay attention to your brakes and look for warning signs like unusual noises, vibrations, a soft feeling or pulling to one side when you brake. If you notice any of these symptoms, be sure to get the brakes get checked out by a mechanic and replaced if necessary. Checking the lights on your car is an easy process, a quick fix and a sure-fire way to avoid a ticket. Before you head out on the road, have a friend take a look at your headlights, taillights, brake lights and indicators to be sure they’re all working properly. If not, it’s easy to pick up a replacement bulb at an auto parts store and fix the problem yourself. Windshield wipers should be changed every six months. 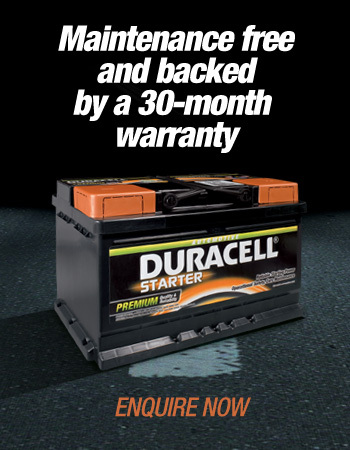 If it’s been awhile since you replaced them, pick up a new pair at your local auto parts store. They’re sold according to the make and model of your car. All you do is remove the old ones and snap on the new ones. Check these components during the month before you leave on a long road trip. This leaves you ample time to fix any problems you find. In addition to this checklist, prepare for your car trip by packing basic equipment and supplies like jumper cables, flares, a cell phone, a gallon of water, snacks and blankets. Another way you can make your trip safer? Practice defensive driving. Before you leave, take the time to learn more driving safety tips and read advice on car safety for kids. Be sure to carry appropriate license, registration and proof of auto insurance coverage in case you are pulled over. 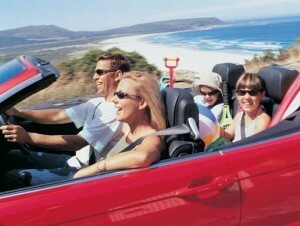 Get a free online auto insurance quote from an insurance company like Nationwide Insurance today.